Do not let your business be caught off guard by the ever-changing data privacy law landscape. Our team will provide practical advice on what your company needs to do to comply with current data privacy laws, and discuss best practices to be ready as new laws come into effect. 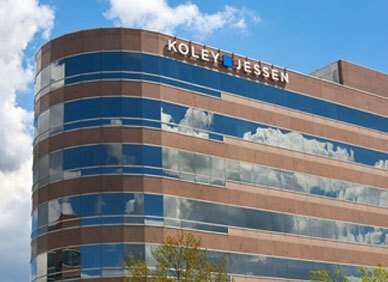 For the second year in a row, Koley Jessen has been named “Law Firm of the Year” by the M&A Advisor. Finalists in the category included AmLaw 100 firms, Alston & Bird LLP, Davis Polk & Wardell, Linklaters LLP, Ropes & Gray LLP, and Wilson Sonsini Goodrich & Rosati PC.